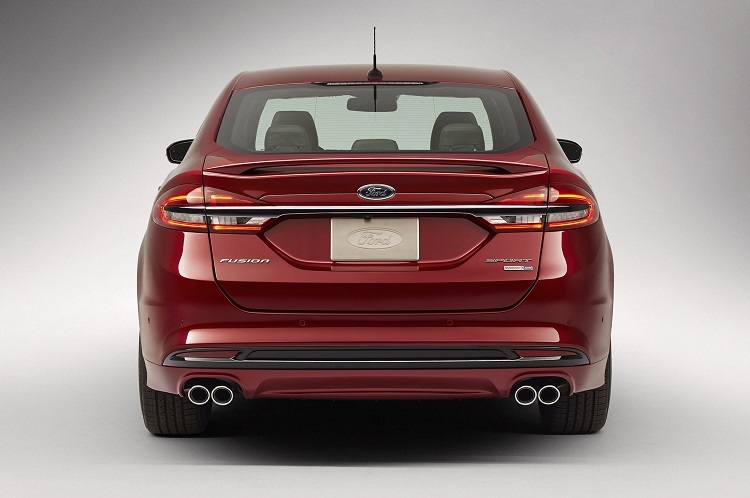 One of the company’s most popular large family cars will come next year as 2018 Ford Fusion, probably without bigger changes. As you probably know, 2017 year model comes with big changes. So, company surely doesn’t have in plans some bigger revisions only year after. By the way, current model is in its second generation. Original model was produced between 2006 and 2012. Second generation came with many changes and improvements, and now facelifted model brings even more of them. Refreshed model looks better, comes with plenty of new features and new powerful engine. Also, there is a new high-end Platinum trim levels, which is now a top offer. So, if we consider all these facts, it is hard to believe that 2018 Fusion will feature something new. As we already mentioned, 2017 year model came significantly updated. So, 2018 Ford Fusion probably won’t feature bigger changes. It will come with the pretty much same characteristics. There are several new things that will be found on new model also. For example, this mid-size sedan now features new front end, which provides much better look. There are new headlights, while Aston Martin-like grille remained. Also, company took some steps to distinguish specific models. For example, models with new V6 engine feature exclusive 19-inch wheels, while Platinum trim comes with distinctive grille. 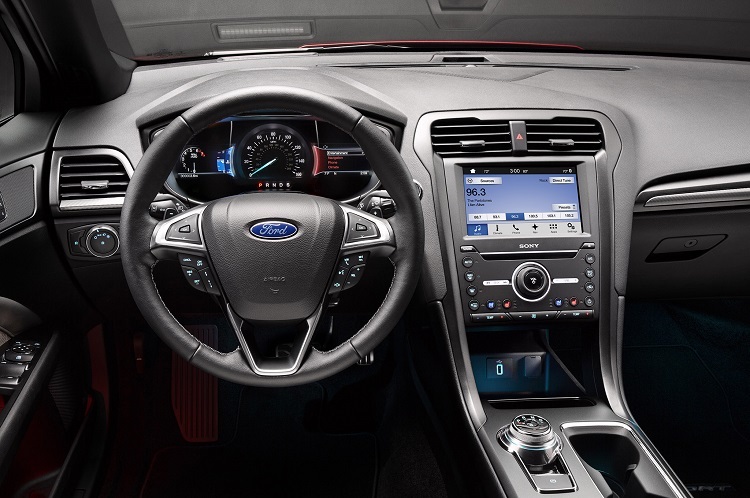 Inside, 2018 Ford Fusion will also feature many new things. There is a newest version of Sync 3 infotainment system. Also, center console is slightly revisited and comes with more storage space for phones and similar things. 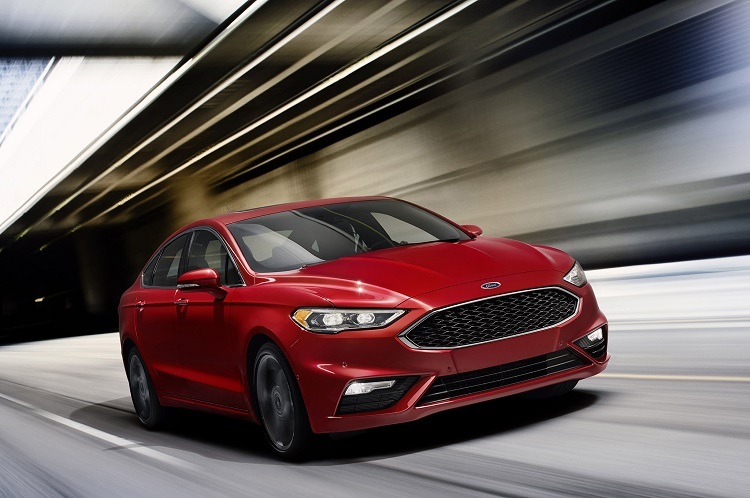 The 2018 Ford Fusion comes with several engines in offer. Biggest novelty is new V6 engine that came last year. This is a 2.7 liter engine, which has max output of 325 horsepower and 350 pound-feet of torque. There are three other engines in offer also. The base one is 2.5 liter with 175 hp and 175 lb-ft. Second one has a displacement of 1.5 liter and max power of 181 horsepower and 185 pound-feet of torque. Finally, there is a 2.0 liter turbocharged engine, which has max power of 240 horses, while max torque is 270 lb-ft. All engines come in pair with 6-speed automatic transmission. The 2018 Ford Fusion will come somewhere late next year. Price should remain the same, which means around 22.000 dollars for base model.